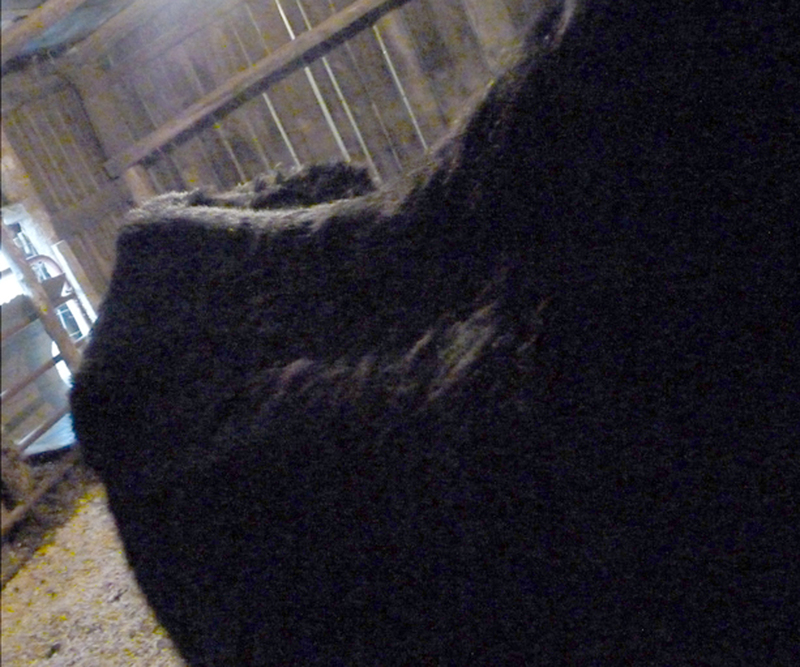 We’ve seen a lot of horrific things over the years. 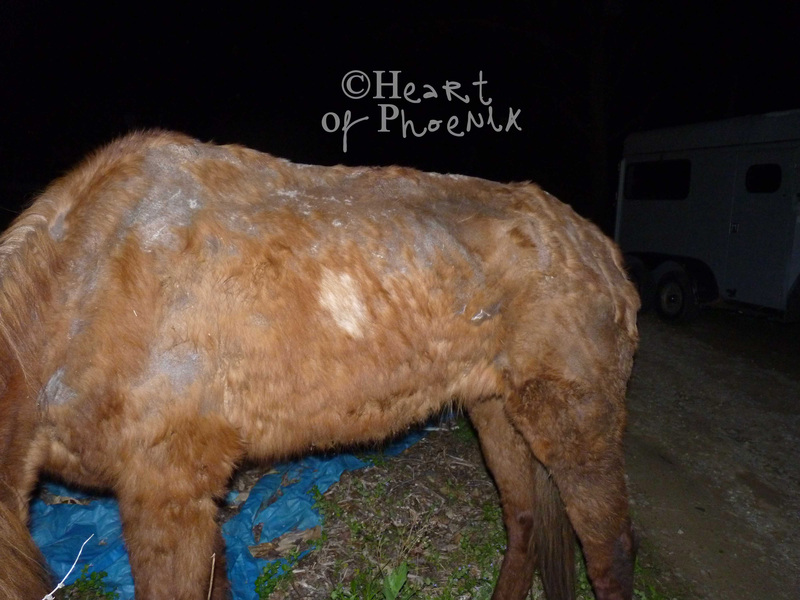 I thought that a blog going through some of our worst cases was long past due, at this point. 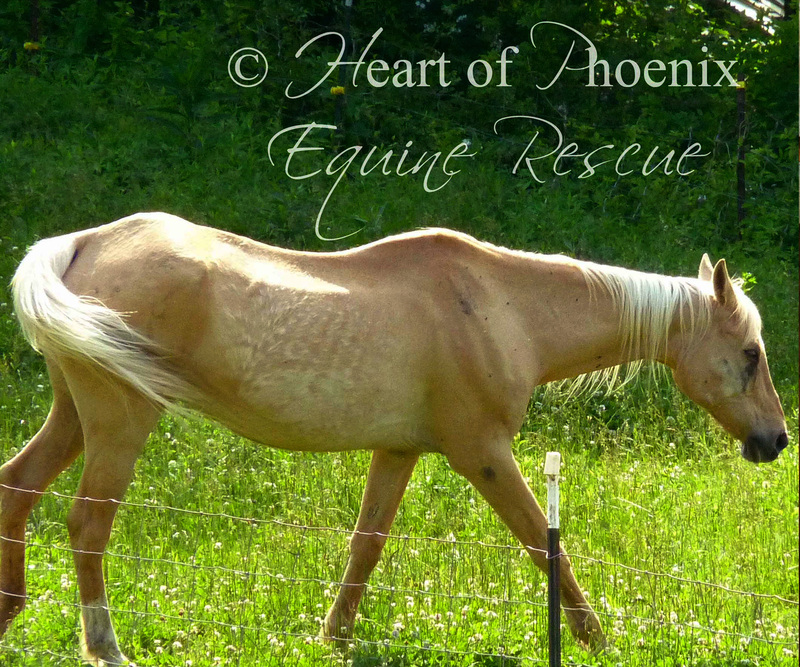 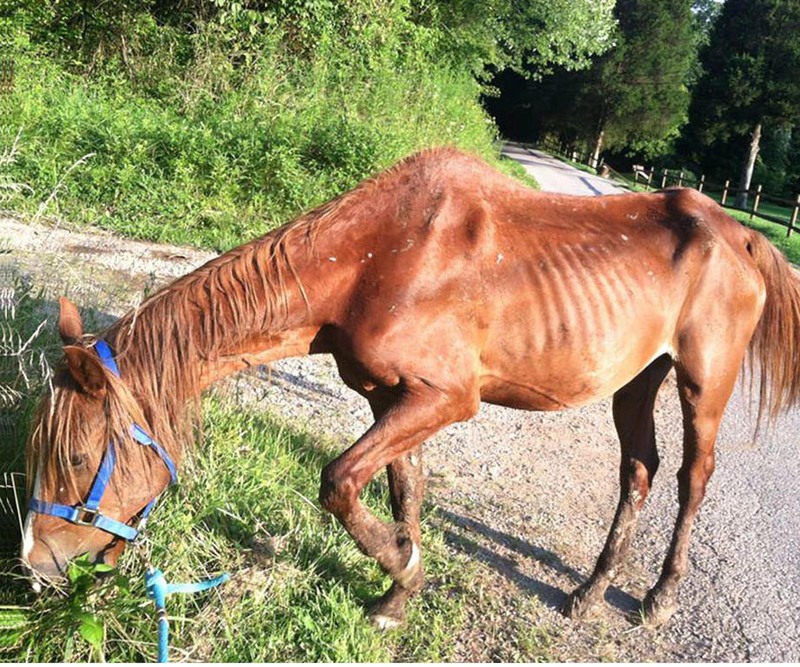 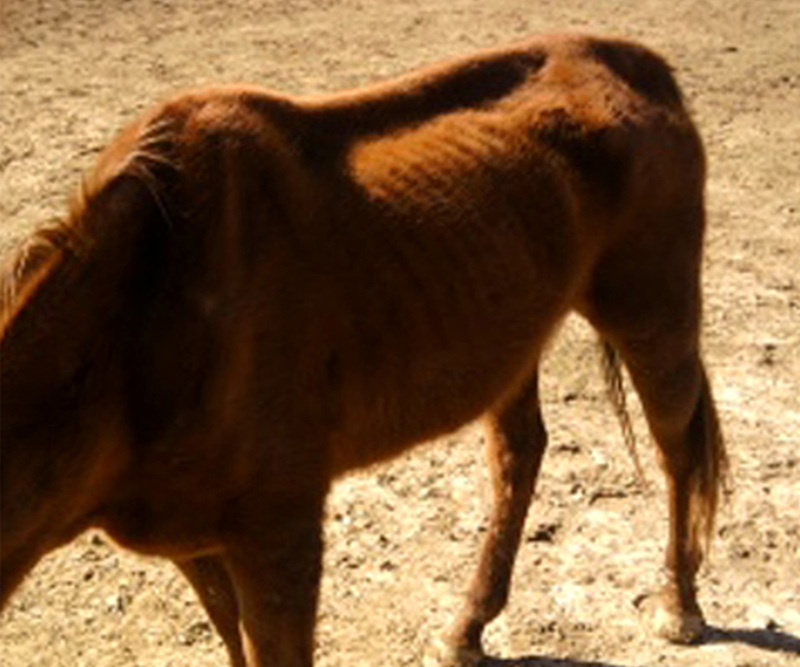 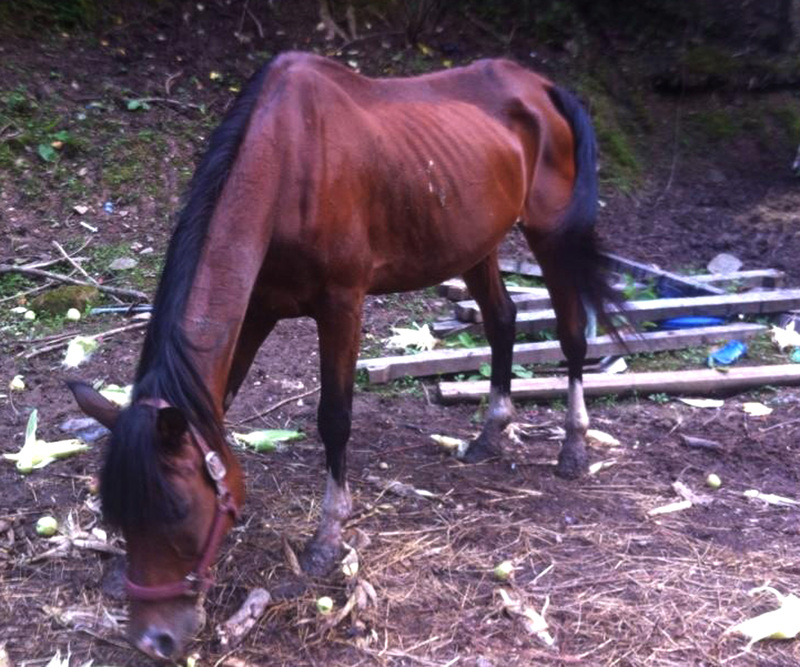 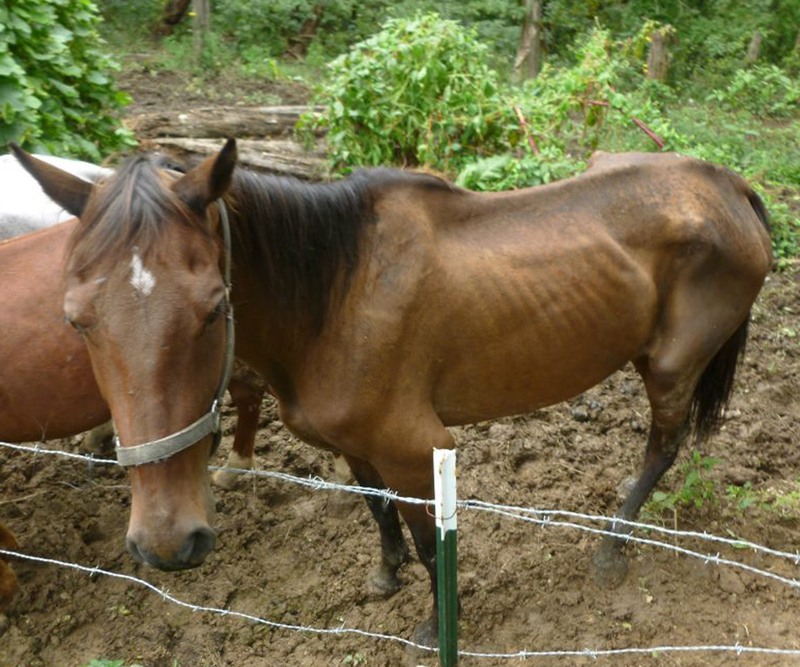 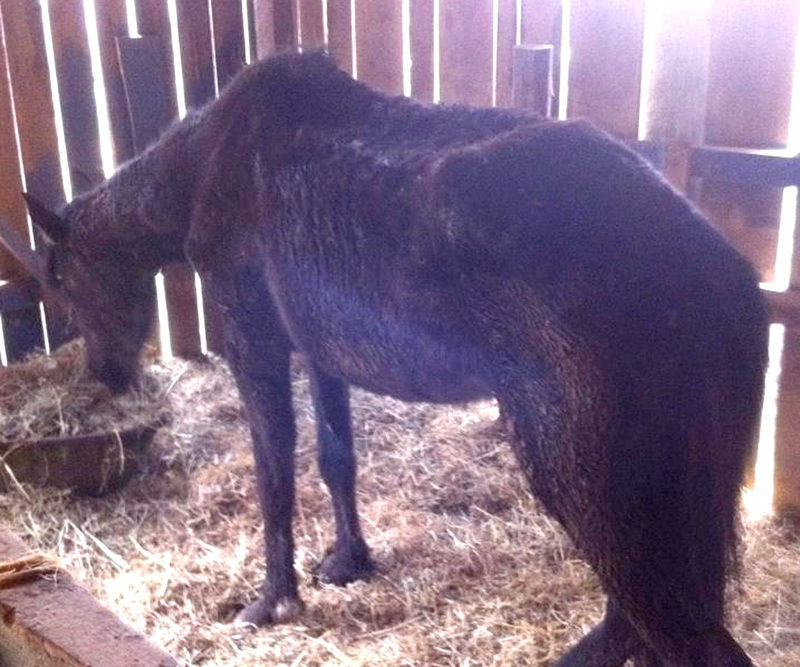 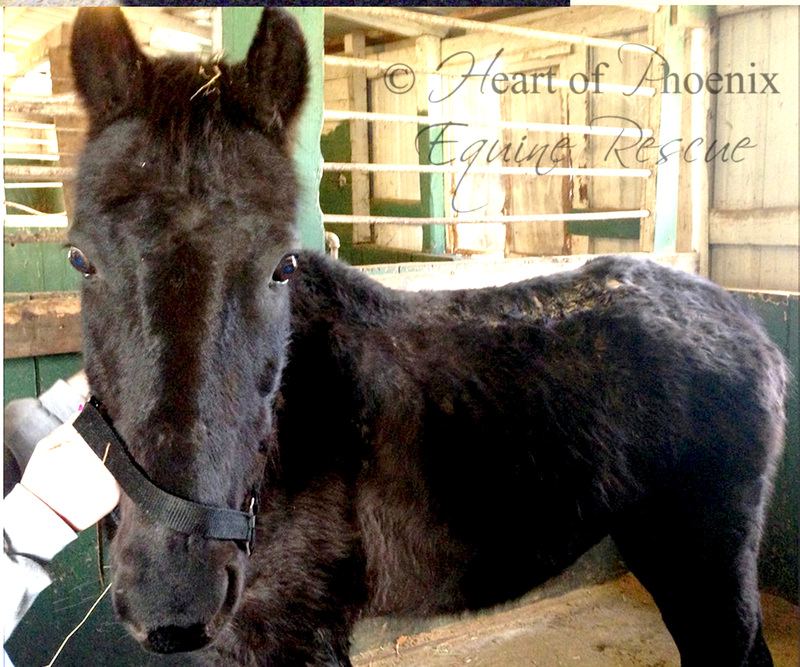 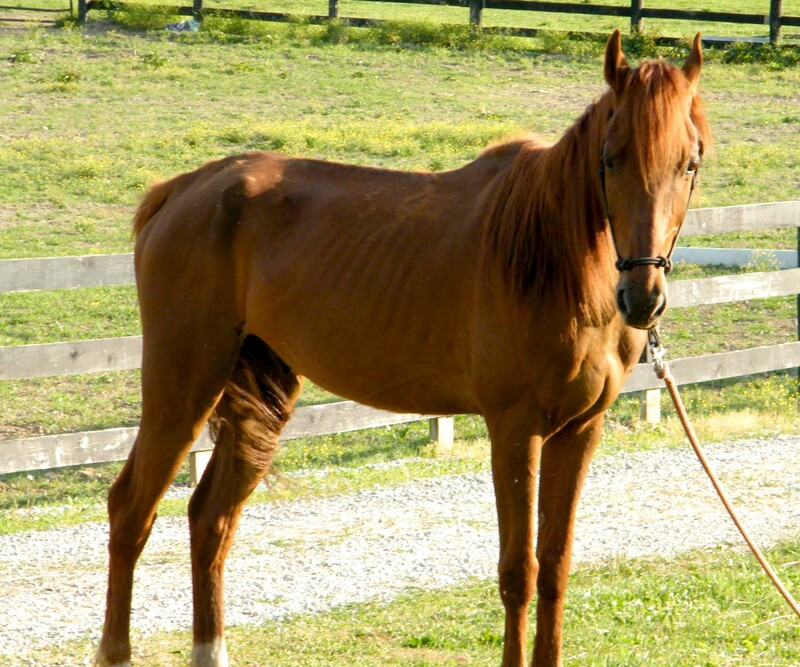 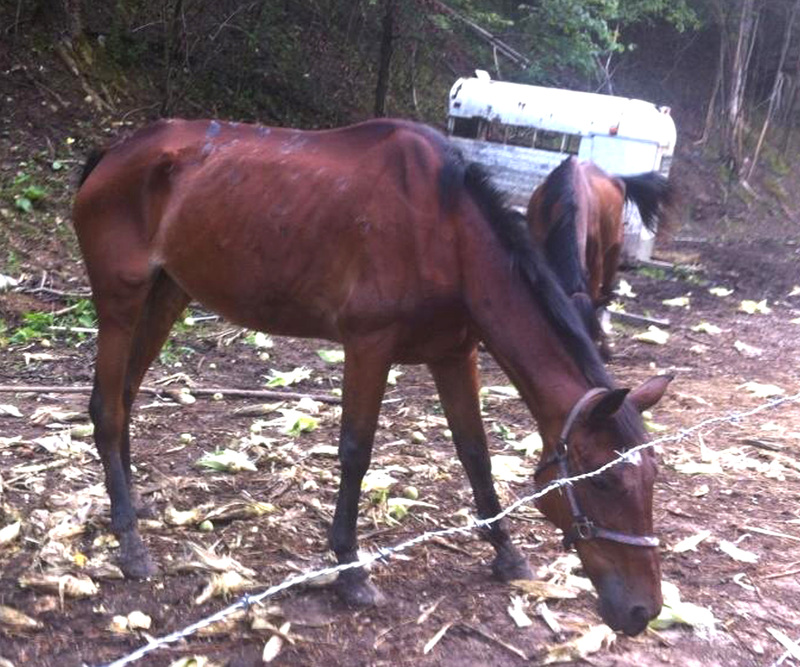 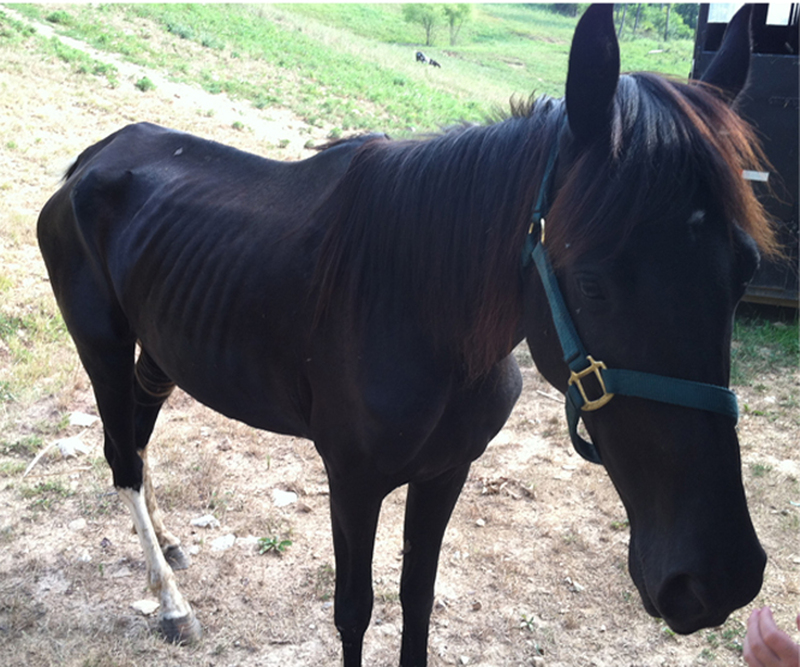 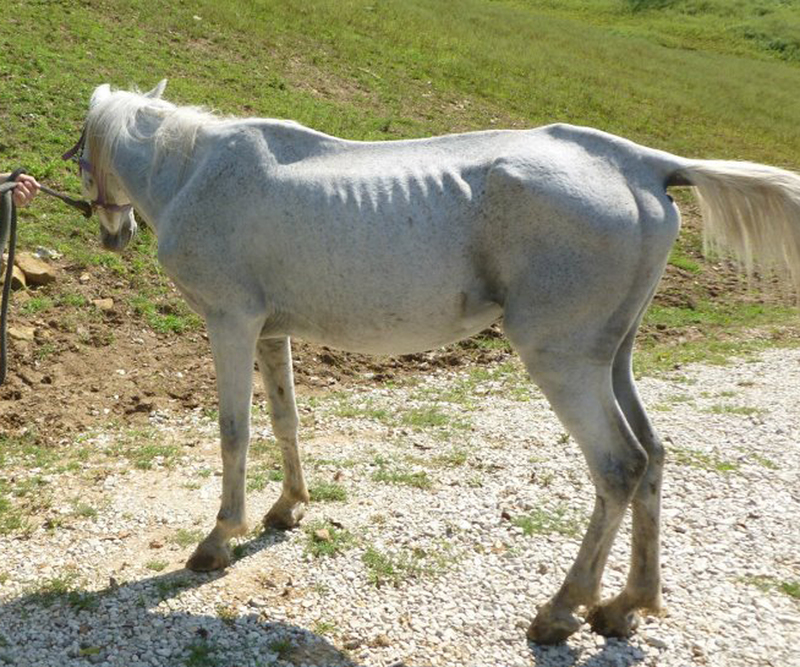 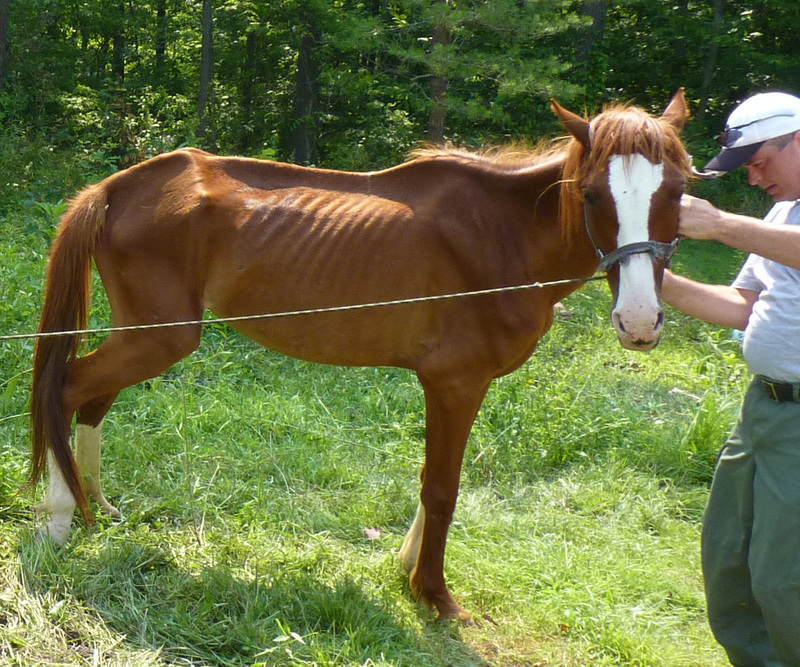 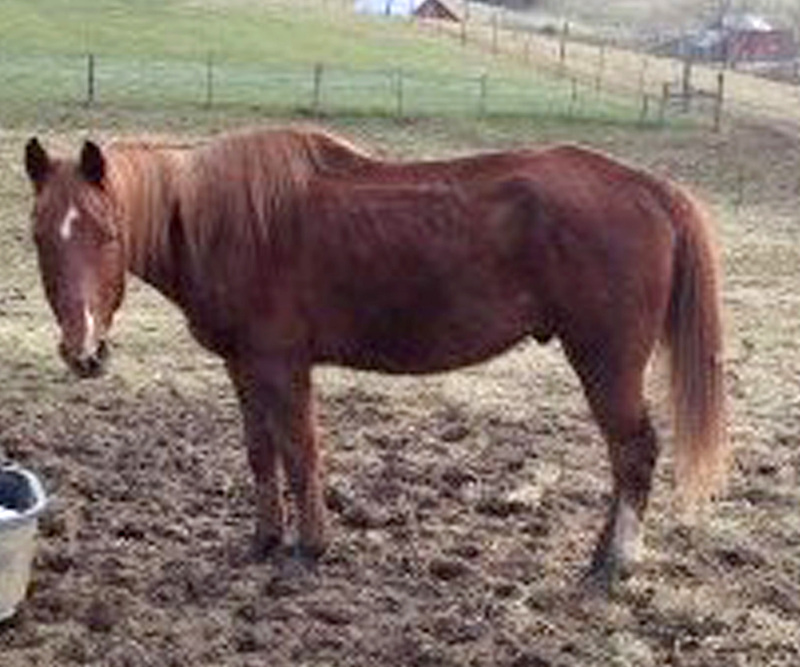 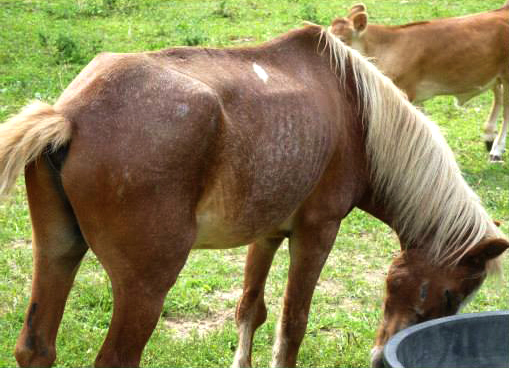 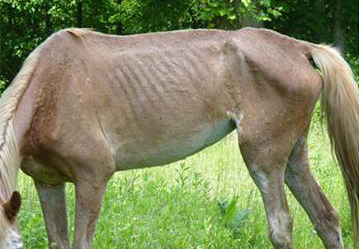 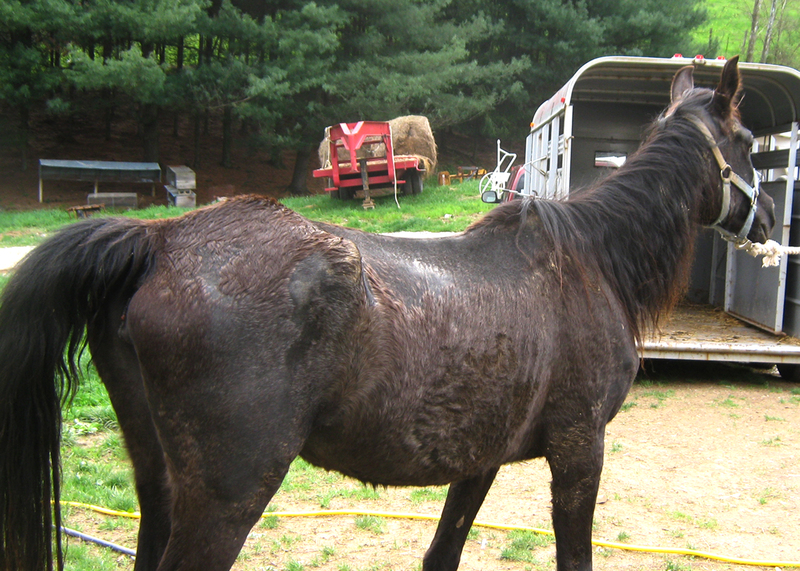 have too long lacked a voice, visit http://www.wvhorserescue.org/donate.html to Donate today!